It is made up of 100% Wood with Natural Finish. 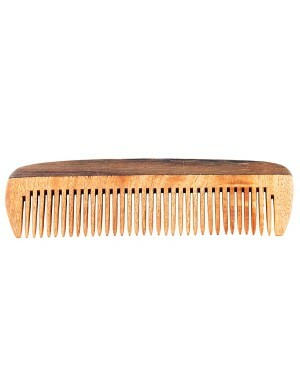 It is one the healthiest way to comb your hair. 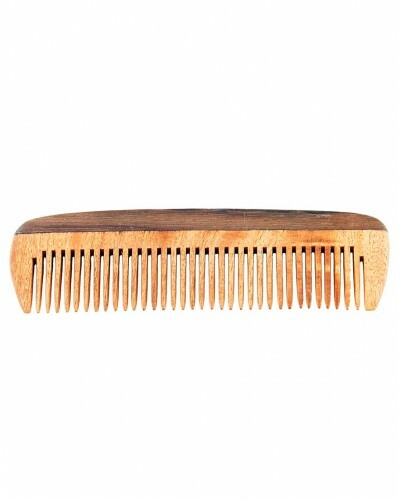 It gives gentle massaging effect on your scalp.